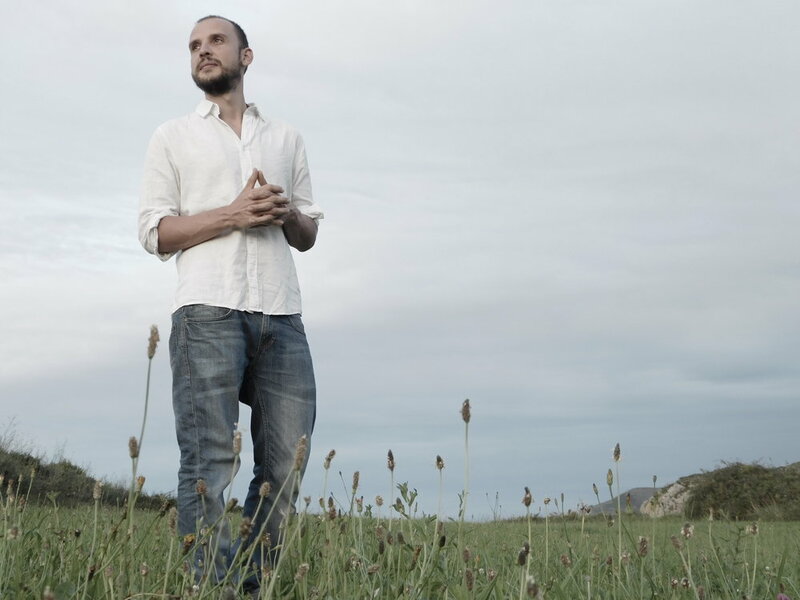 Daniel Espada is a multi - instrumentalist composer born in Madrid. As a child he finds refuge in music and soon recognizes it as his way of life and his companion. He studied classical guitar and later trained professionally as a drummer and percussionist. He is part of different Rock and Jazz projects of the national scene, recording several studio albums, besides working for several years as a professional drummer and educator. Passion and curiosity for different ways of understanding music leads him to travel to South America, Africa and India, where he spends seasons discovering new instruments and learning with great masters. In 2015, he created "Organic meditation music", a project that ranges from Mantras and sacred songs to compositions of meditative music performed with ancestral instruments from around the world. In these moments Daniel offers concerts, Mantras sessions and he is recording a new album studio. 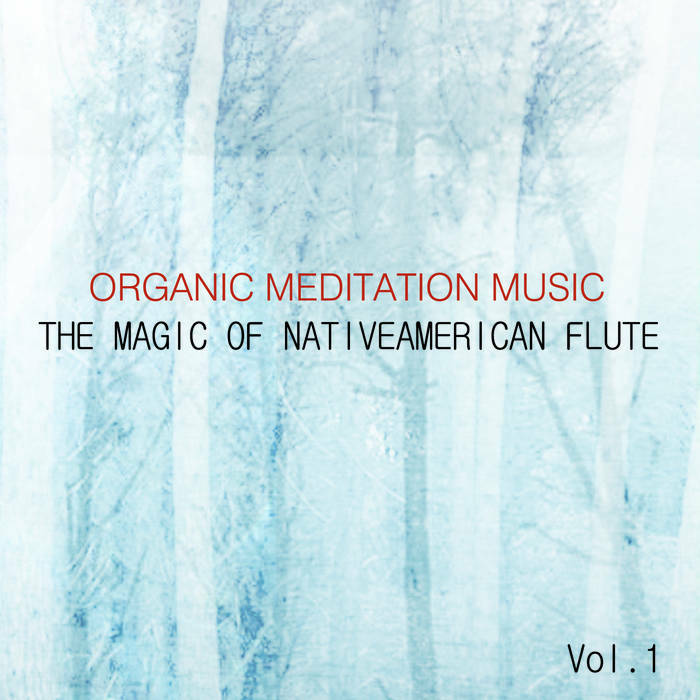 Organic meditation offers meditative music composed and played with ancient instruments from different parts of the world. Fully customized classes adapted to your needs. Clear and enjoyable methodology, so you can enjoy learning and exploring your own creativity.